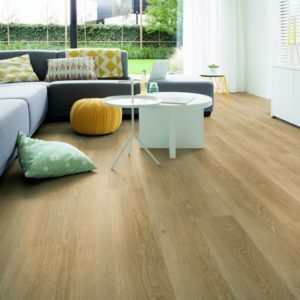 Authentic wood patterns and warm brown tones make this Picnic Oak Ochre flooring an ideal choice for bringing the beauty of nature into a modern home. 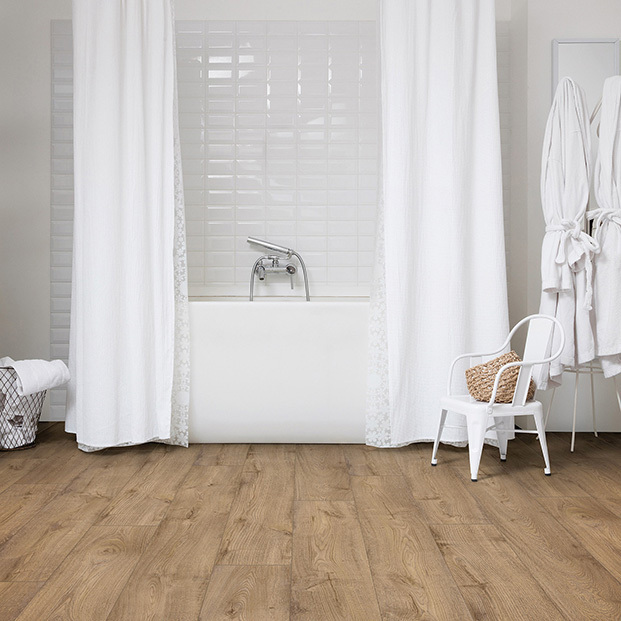 A great addition to any décor, from classic to contemporary, this luxury vinyl floor will complement both light and neutral or darker colours. 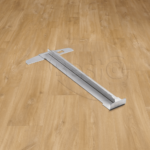 The bevelled planks are easy to install thanks to the innovative Click system, allowing both first-time fitters and professionals to change the way a room looks and feels quickly. 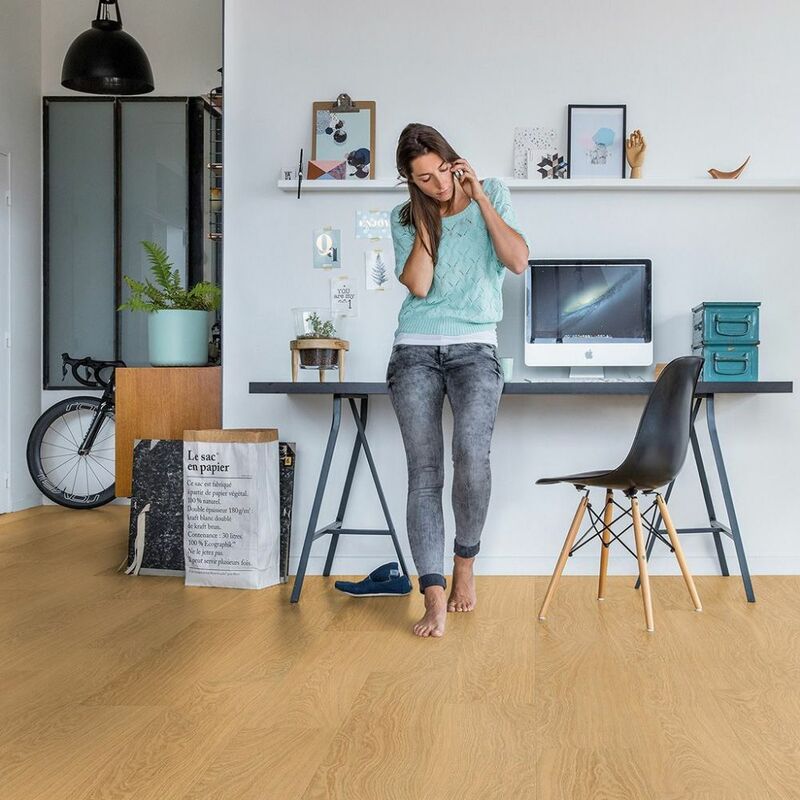 Like all the designs from the Livyn Pulse Plus range, Picnic Oak Ochre is waterproof and suitable to use with underfloor heating. 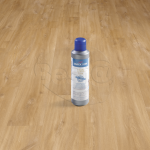 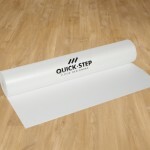 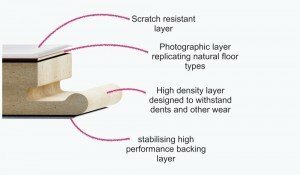 Backed by an impressive 25-year warranty, this Quick-Step floor suits both residential and commercial installations.